In the seventh version of the operating system from Microsoft, the most popular to date, changes were made in the usual appearance of folders. For each folder, the system uses the display at its sole discretion. This is quite convenient, but, if you wish, you can set the same view for all folders as like user. 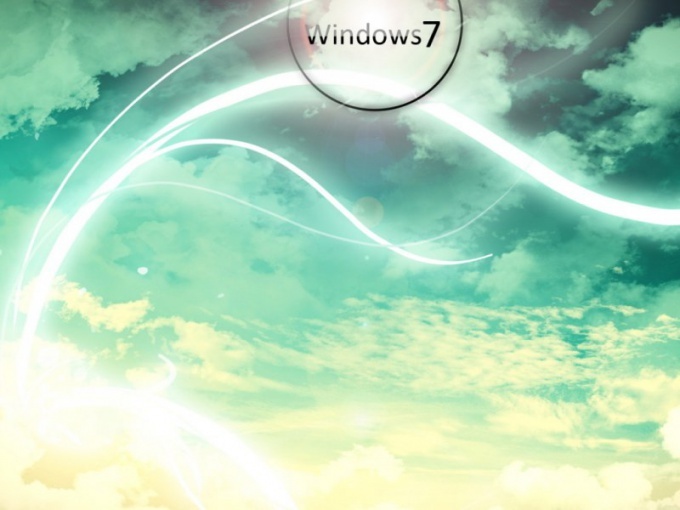 Customize the appearance of folders in Windows 7 for the most part hidden from the user. As standard it is only possible to open a folder and use the slider at the top right of the window to adjust the display principle: large or small icons, tiles, list or table. Sometimes these settings are remembered for some folders, but most often every time you open you have to reconfigure. Open any folder through "My computer" or in any other way. The main thing that you have opened at least one folder. Then press the Alt keyboard button. When you click under the address bar at the top of the folder window will appear familiar to old versions of Windows, the menu bar File/edit/View/Tools/help. Release Alt and select from the menu "View" the appropriate folder settings. You can set up the principle of grouping folders by name, size or creation date. When set up all you have, select the menu item "Service" and there submenu "folder Options". Opens the preferences window with three tabs: "General", "View" and "Search". Activate the View tab by clicking on it with mouse button. You will see two of the settings window: "folder View" and "Additional options". Click "apply to folders" at the top of the window, below all the folders displayed with the settings that you set. If you change your mind, just click Cancel and reconfigure the form of catalogs. Also in the advanced options section tick the desired options. For example, if you want to click Alt to open the menu folder, check the option "Always show menus". Another handy feature of this menu — button "Restore defaults". Very useful in cases where for some reason the settings are not applied, or incorrectly exposed. Instead of long searches of the reason, just reset all settings to the original state, and then change them according to your taste.